A Little Princess is an orignal musical adaptation of the Francis Hodgson Burnett novel. 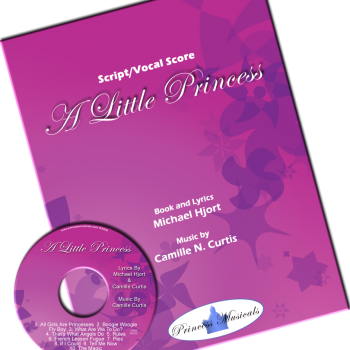 We are licensing the rights to A Little Princess to theaters who would like to produce the show. 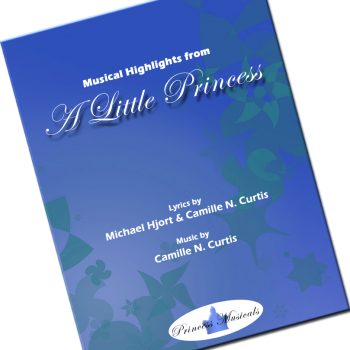 Princess Musicals was formed by Michael Hjort and Camille Curtis Saucier to write, compose and produce musical theater productions. Their first collaboration is based on the Francis Hodgson Burnett classic story “A Little Princess”. 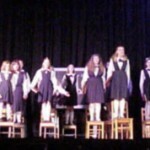 The Premier showing of “A Little Princess” was in the winter of 2000. 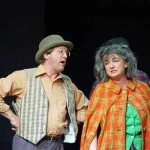 The show was tremendous success, it smashed all box office records in the 500 seat theater’s 20 year history.